It’s a brewery! It’s a plane! It’s... Well, it’s a brewery with a plane in the logo. 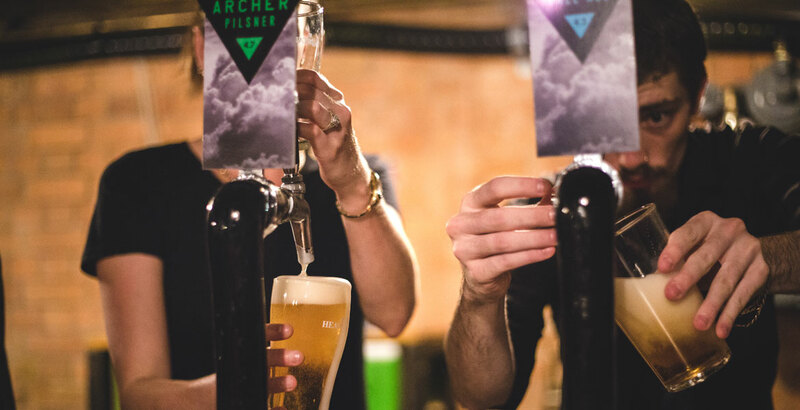 After receiving a very warm welcome at their debut appearance at Beer InCider, the aviation-themed Archer Brewing is now officially up and running, with a trickle of venues snapping up the first available kegs immediately – partly because the beers hit the mark from day one, and partly because the reputation of the man who created them, head brewer Gavin Croft, precedes him. They're also highlighting local provenance. When Stuart suggested Archer should use only Australian ingredients, Gavin was skeptical. “I never really thought that could be a thing,” he admits. But he rose to the challenge and those who’ve tasted the beers – to date a lager, pilsner, pale and IPA – have been impressed; not least Stuart. “Bang on style," he reckons. 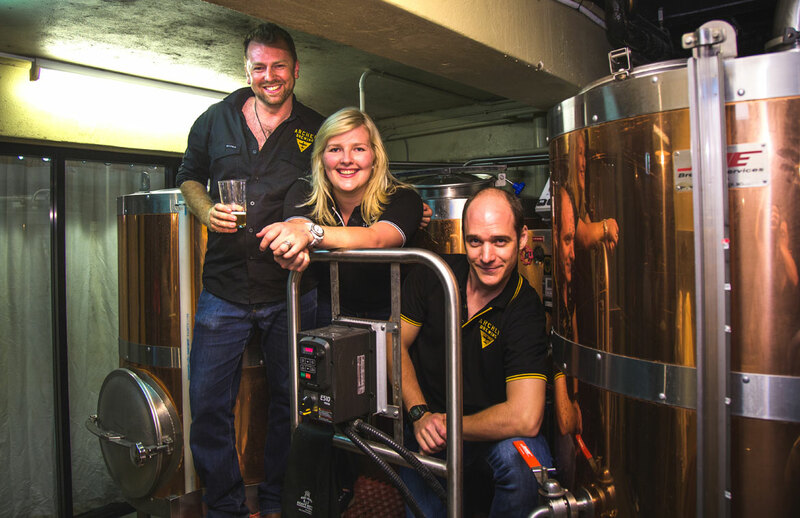 Left to right: Stuart and Lucy Martin and Archer head brewer Gavin Croft. The trio was planning to launch as gypsy operators, which is how Gavin brought the rather more experimental Croft Brewing to life, until they could eventually build their own brewery. But, when the opportunity came up for them to take over the copper microbrewery under the International Hotel in Spring Hill, they leapt at it. To meet demand – particularly when they start canning at the end of the year – they’ll still need to make use of the tanks at the always-generous Newstead Brewing Co, but the Spring Hill brewery is now their spiritual home. It’s also where they’ve been able to open a venue space: Archer’s Bunker. The secret underground bar is styled on Churchill’s Bunker in London, with a low ceiling, exposed brick columns, air force coats and helmets decorating the space, and signs offering instructions in case of an air raid. 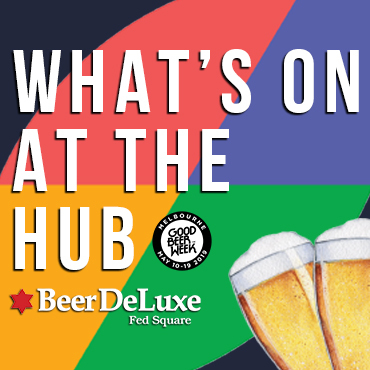 “The little details matter, which is reflected in our beer as well,” says Lucy. While the operation is named after an Archer aeroplane – the first plane ex-pilot Stuart ever flew – Archer’s Bunker is dedicated to the couple's border collie, Archer Martin. His signature adorns every sign and there’s even a handsome portrait of him wearing an air force officer’s uniform. 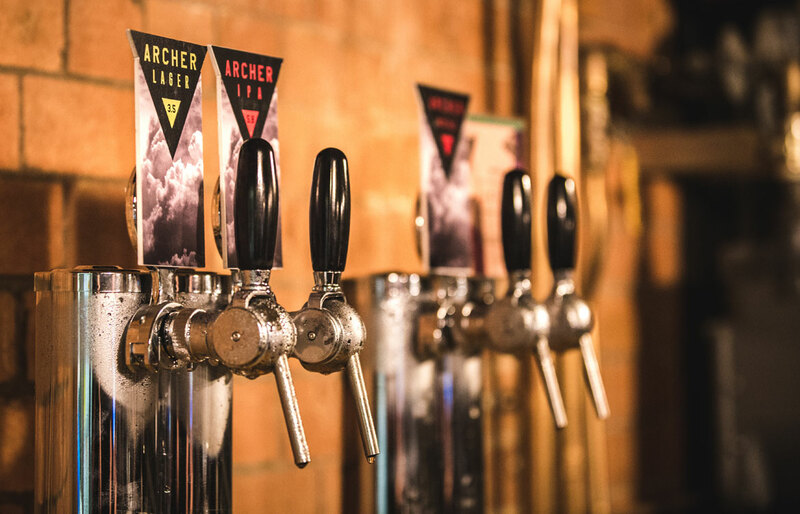 As well as releasing beers under the Archer Brewing banner, the three will be rolling out beers wearing a few different guises: Patch, dedicated to fruit beer and cider; Kingdom, focused on ginger beers; and the pre-existing Croft, which will specialise in farmhouse styles and longer-aged, mixed culture wild ales. 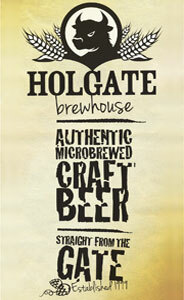 “Quality beer for everyone,” said Stuart of their plans, an ethos it's impossible to fault. Keep tabs on all things Archer via their website.